Le Papillon Sneaker Nubuck, in black suede finish with a low top and a split sole. Black suede finish and mesh with split sole. 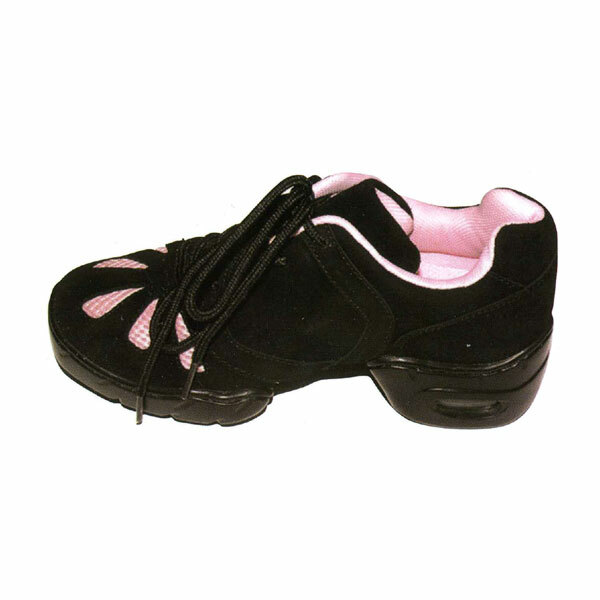 Le Papillon Sneaker (Bloch) in black suede finish and mesh with split sole. This ultra light breathable mesh dance sneaker features a newly develped split sole, high arch last for true fit, comfort with elegance and air cushioning under the heel to absorb shock. 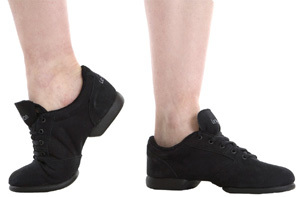 This ultra light breathable medium width mesh dance sneaker features a newly develped split sole, high arch last for true fit, comfort with elegance and air cushioning under the heel to absorb shock. Le Papillon Sneaker, in black leather, with a high top and split sole. Le Papillon Sneaker Nubuck in black, with a high top and a split sole. 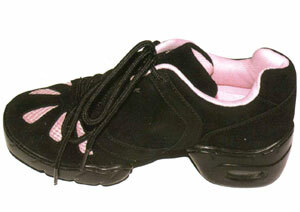 Low profile sneaker with shock absorbers to improve the rebound. 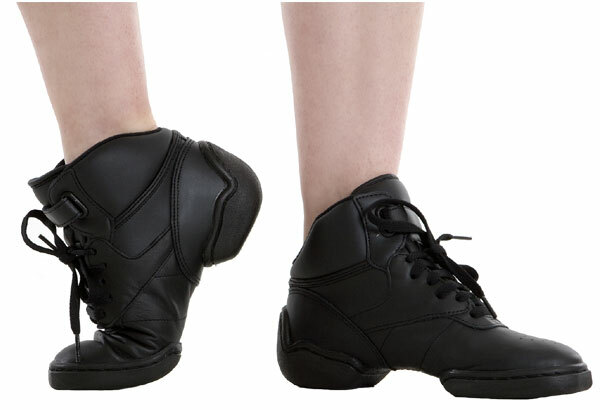 Very light, very flexible, it is the perfect dance partner.